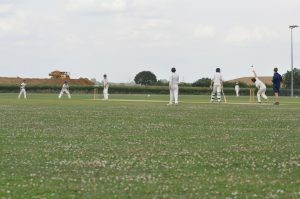 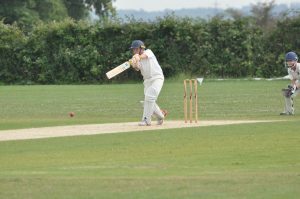 The Essex Boys and Girls Clubs Representative Cricket Programme offers young people from our affiliated club network high level cricket experiences that they would likely not experience otherwise. 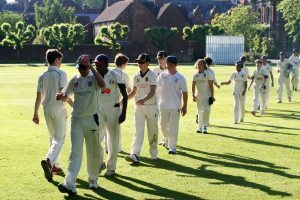 Those involved will develop their skills and knowledge of the game, playing fixtures against the top public schools in the South East of England such as Eton College, Harrow School, Tonbridge School and Winchester College, to name a few. 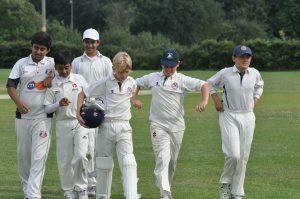 The programme comprises three age-groups; Under-12’s, Under-14’s and Under 18’s. 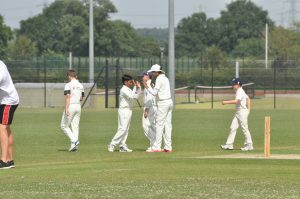 Around March time, young people from all of our youth organisations (not only cricket specific clubs) are invited to attend open trial days from which the squad for that year will be selected. 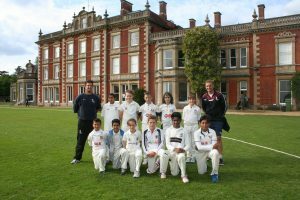 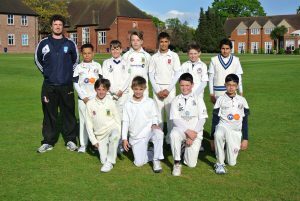 In addition to playing high level cricket matches at very prestigious venues the programme has also given opportunities for our young players to meet some high-profile cricket personnel. 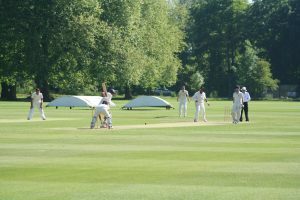 In our 2017 season we were lucky enough to engage with former England players Nasser Hussain, Alex Tudor and Jason Gallian. 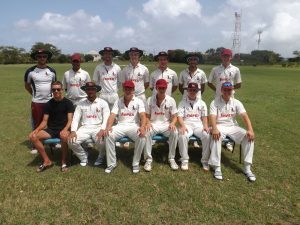 In 2016, a group of twelve representative players traveled to Barbados to tour the island as the final part of their 2-year development project with EBGC. 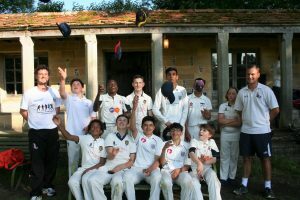 Read more about their amazing trip..
We are very grateful to the Impex Management Foundation who kindly sponsor our the EBGC Representative Cricket Programme.